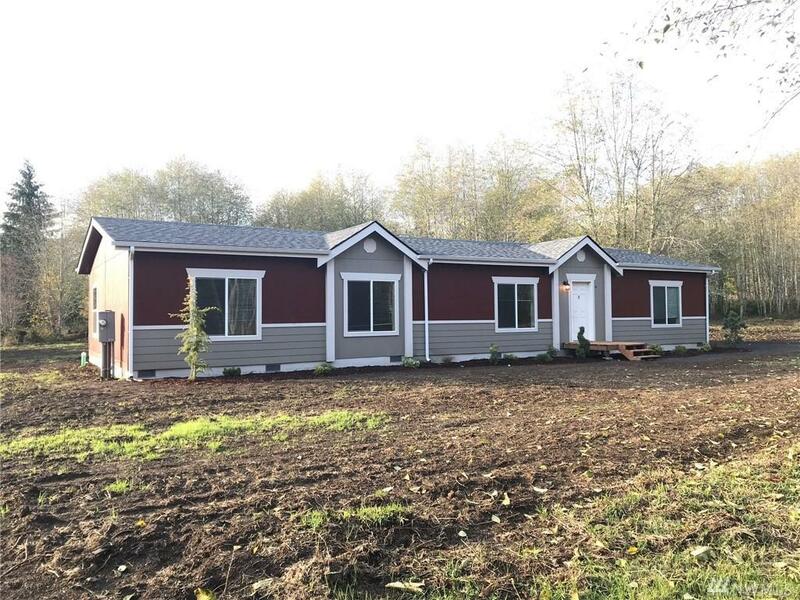 Quiet, peaceful location for this new manufactured home. 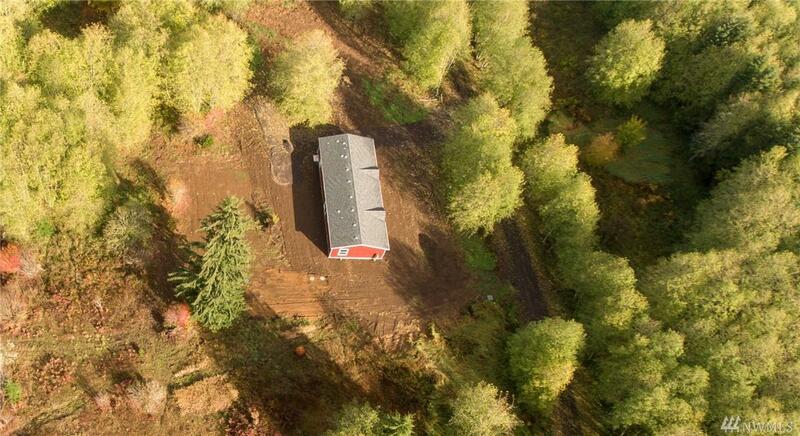 5 level acres of mixed pasture and trees. Open floor plan with 3 bed, 2 full baths. Knotty Alder cabinetry. 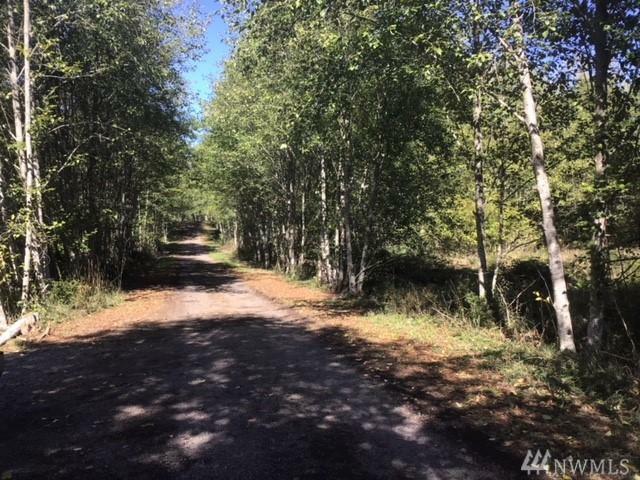 Close to hunting, trails, lakes. Quiet country living. Spacious master suite. Large living room plus separate family room. Great soils for gardens. 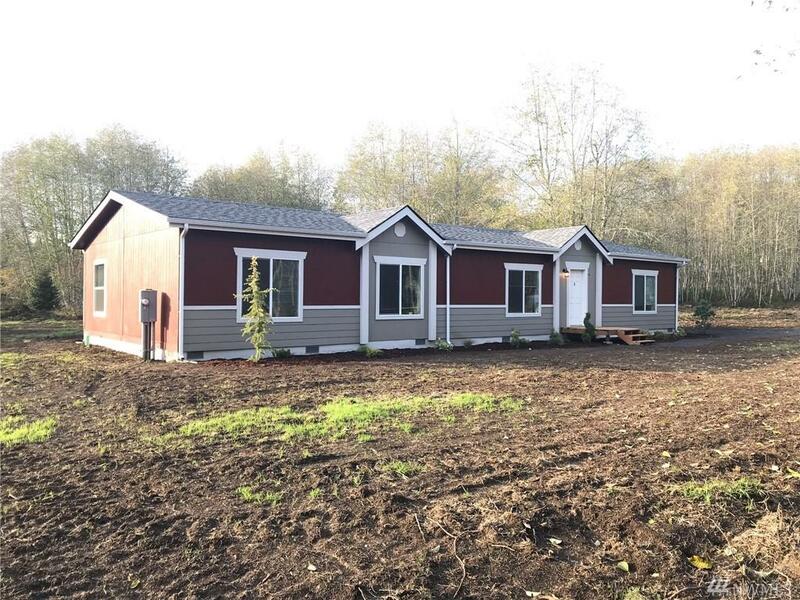 This is a brand new home. Just completed. Don't miss out.